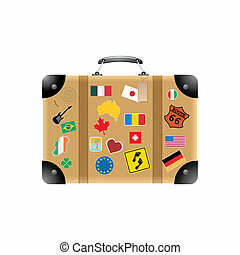 World traveler suitcase. 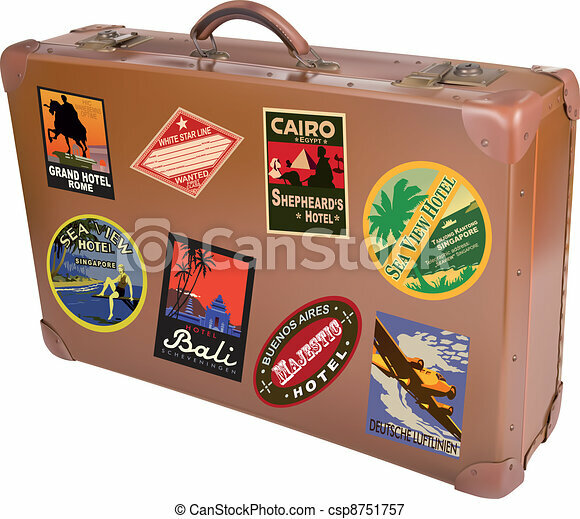 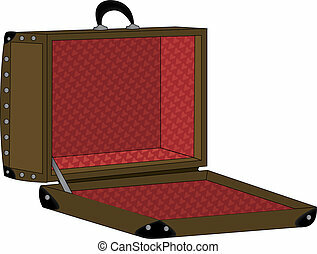 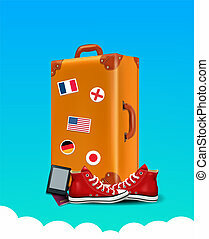 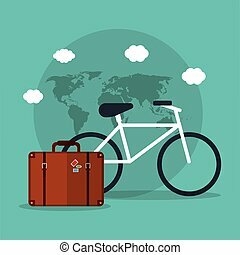 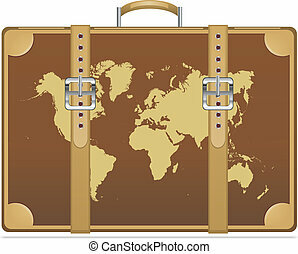 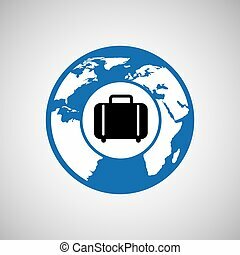 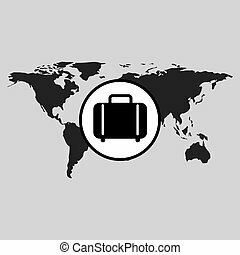 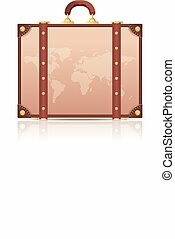 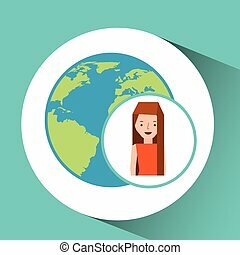 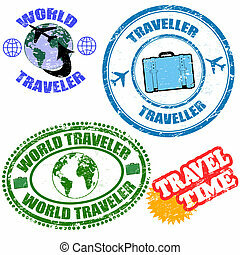 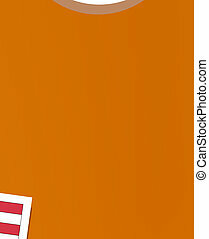 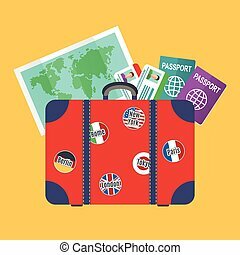 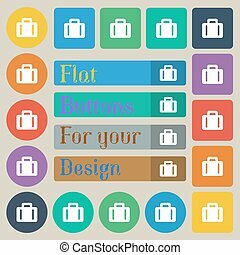 A world traveler suitcase isolated over a white background. 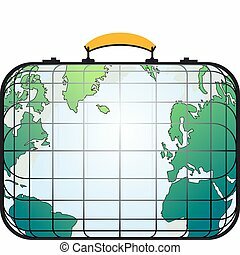 Traveler's suitcase view like the world map.